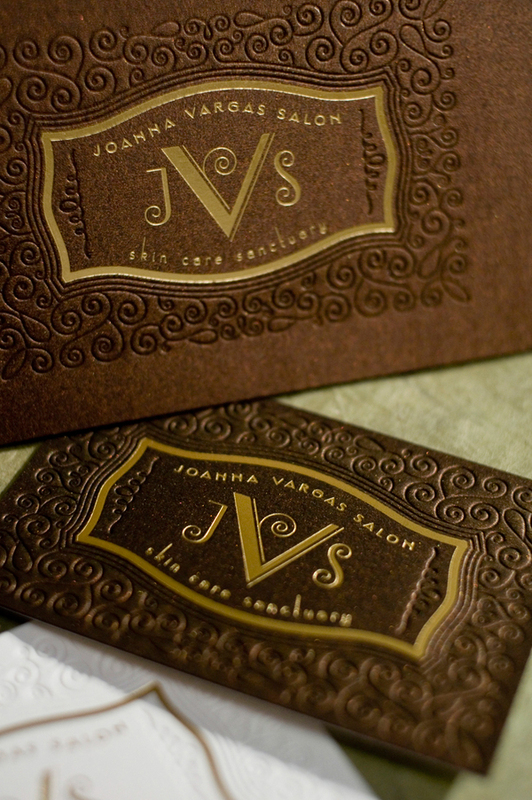 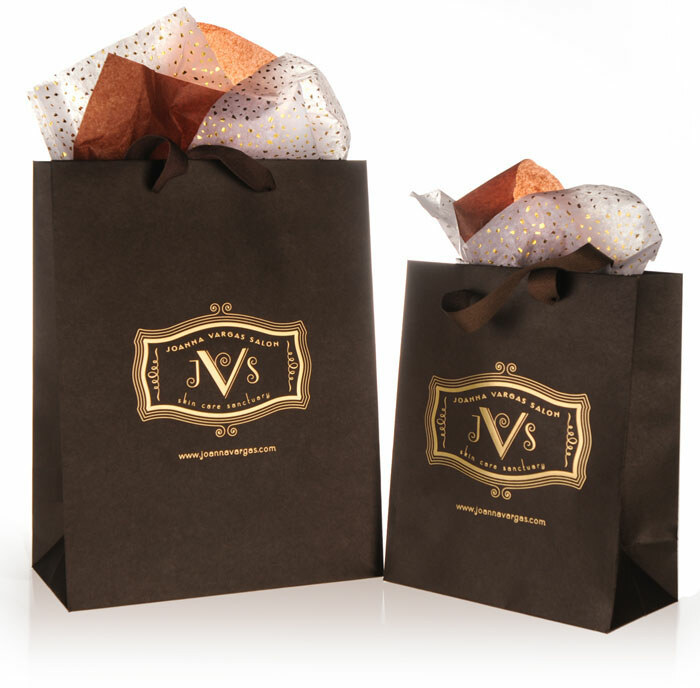 A brand makeover for celebrity skin care expert Joanna Vargas utilizing luxurious design elements, custom typography, high-end printing techniques to reflect the quality of this remarkable salon. 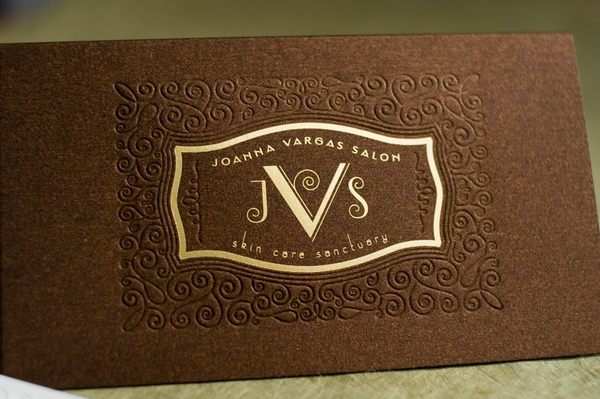 Design, concept, lettering and art direction by David Brier. 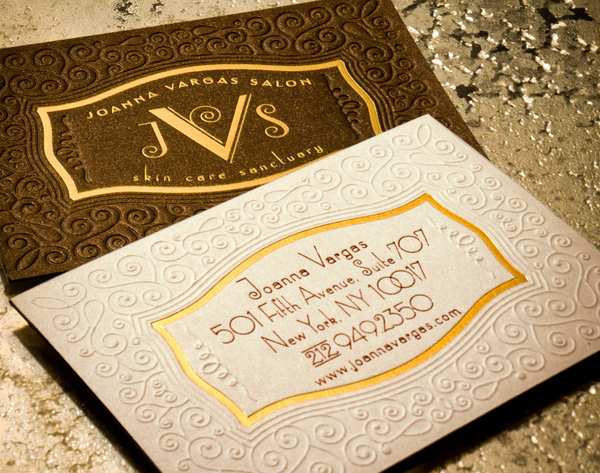 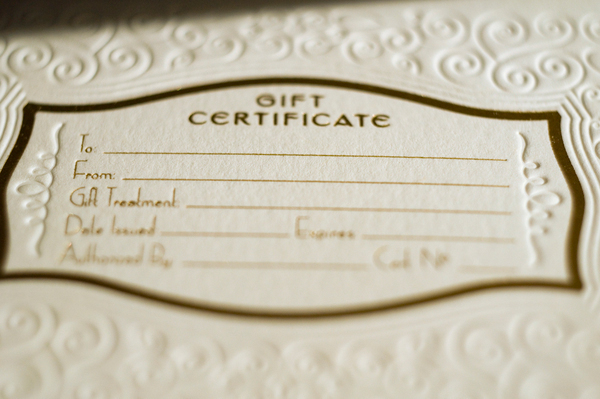 Joanna Vargas is New York City's premier skin care professional serving VIPs, celebrities and and professionals. 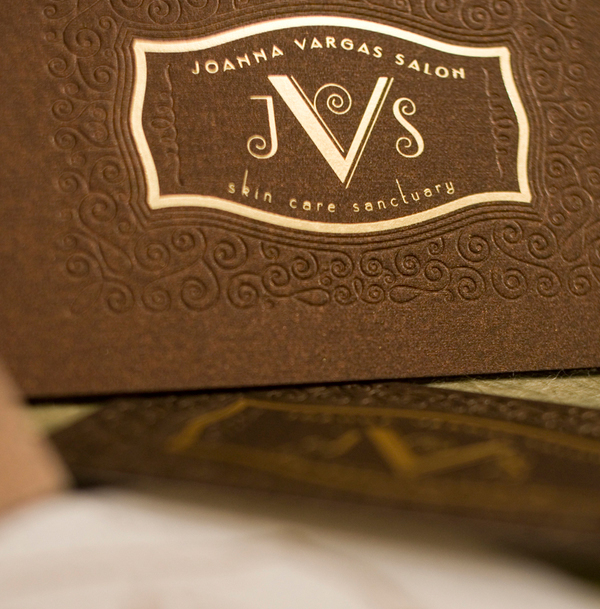 Revered throughout the professional world, Joanna has built an empire that has no equal. 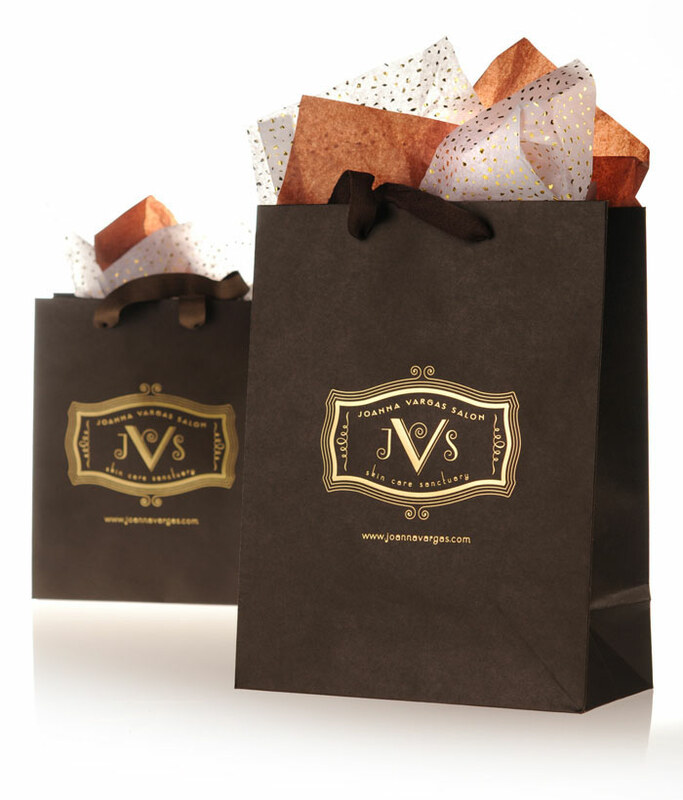 Using design and aesthetics, and marrying them with printing techniques and imported paper stock, it was an honor to work with her and her husband to create this rich and distinct brand.